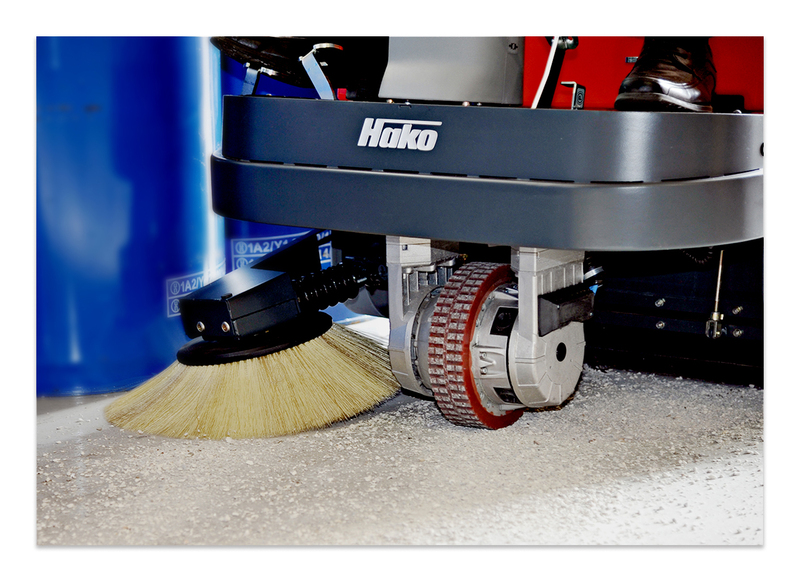 Hannaman have teamed up with Hako machines to provide quality floorcare cleaning solutions to commercial, industrial and municipal environments in the North West and North Wales. 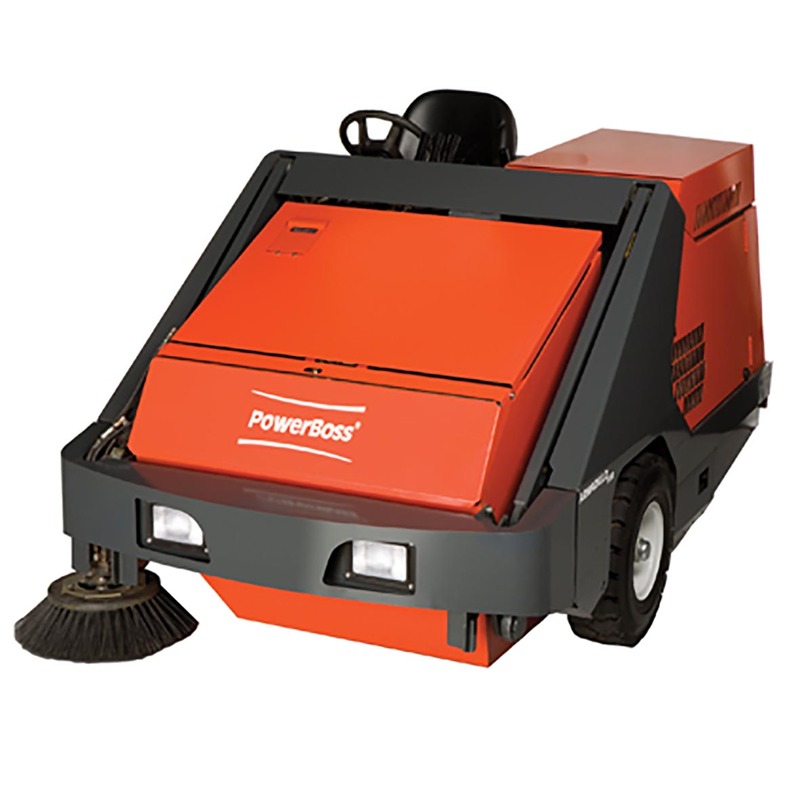 The extensive range of industrial cleaning technology means that we have a solution for every application. 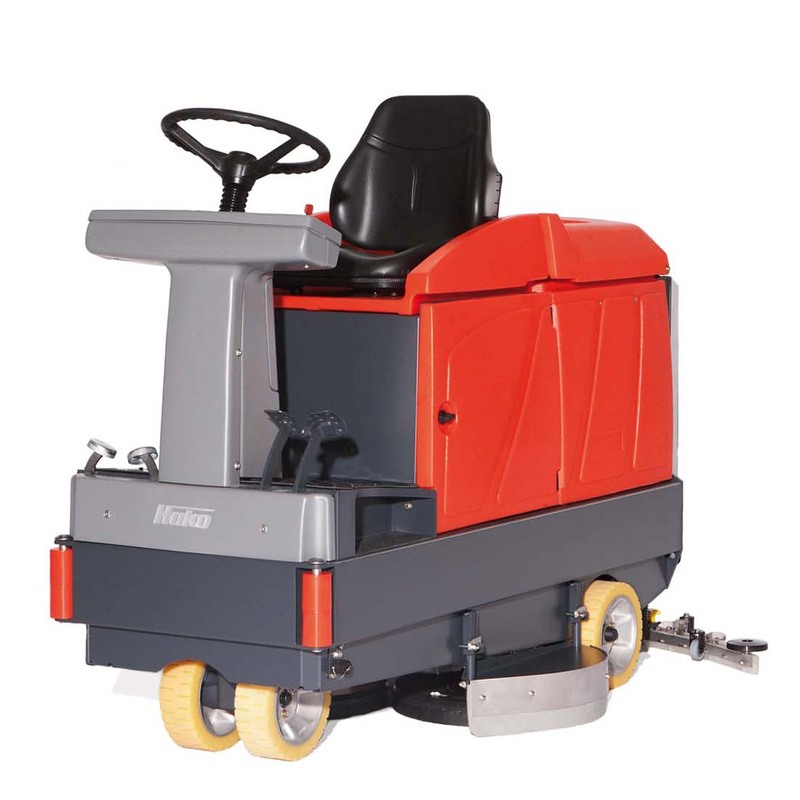 Our range of pedestrian and ride-on scrubber-driers and sweepers are ideal for use in industrial, commercial and outdoor environments. 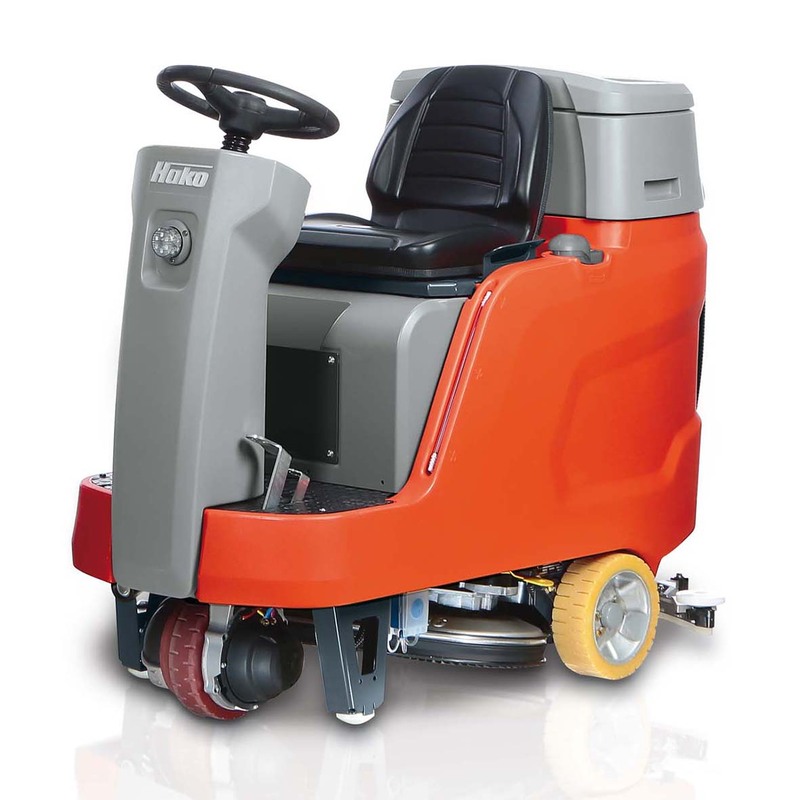 All our machines can be offered Long-Term Hire or Outright Purchase. 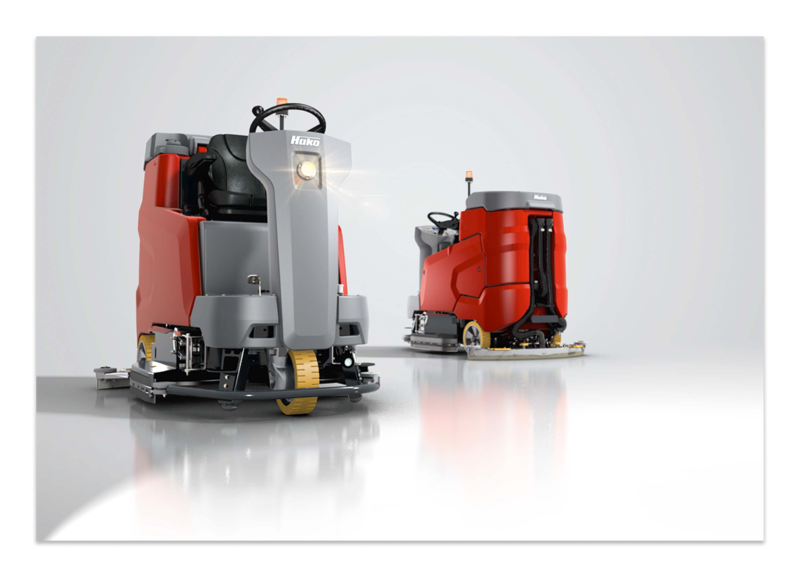 Hannaman offer both New and Used Machines along side full maintenance packages, so you can be sure your equipment will never hold you back. 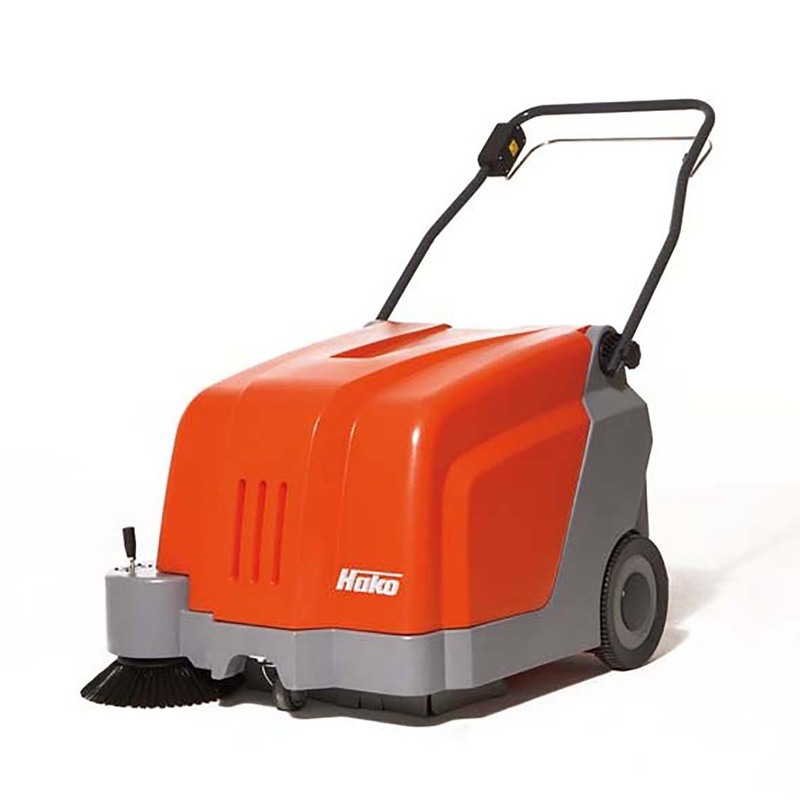 Request a site survey today for one of experienced Sales team to contact you.